Cassandra's Review- A sweet faith based children's book that will get little readers excited to think about heaven. Each page is just a few sentences which makes this a great before bedtime read and can send their little minds of to peaceful dreams. 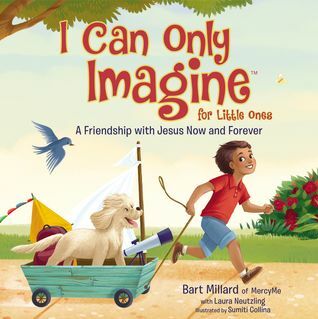 I would recommend this book to people who choose to share God with their children and believe in heaven so that they get the most out of the book.